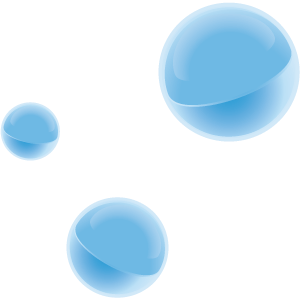 Combell keeps its promises and continues to innovate on its Next-Generation hosting platform. Last week, we announced that we were about to use fast SSD storage for all our new hosting packages. And now, we are proud to present our new caching options, which will allow you to significantly boost the speed of your website. Combell is the only Belgian hosting company that provides these caching options, which are perfectly integrated in the control panel and the hosting packages. Caching is the provision of extra storage space that has been optimised for popular data, which often makes your website or web store faster. Most CMSs such as Drupal, Joomla! or Magento support (by default or via plugins) the latest techniques that make your website cleverer, and therefore faster. In concrete terms, Combell now launches the options Redis, Memcached and Varnish, which will be available for all our hosted customers. Are you a little confused? Here are some explanations about what these options actually do. 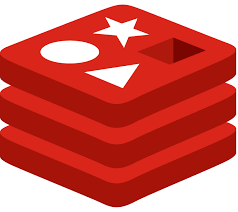 Redis is a caching technology that lets web applications store and retrieve data in no time from the memory. Redis is, exactly like Memcached, a distributed cache, but it offers many extra features. 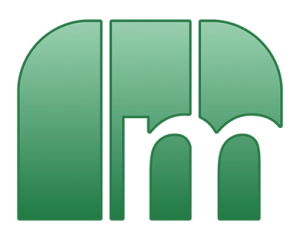 Memcached is a caching technology that lets web applications store and retrieve data in no time from the memory, often much faster than when working with an underlying traditional database. Varnish is a reverse caching proxy, also known as an HTTP accelerator. It allows you to save files or file fragments in the memory, so that your site can work faster and the server load is reduced. How can I activate these options? It is quite easy. When you long in to My Combell and manage your hosting package, you will see a new “Caching” option in the left menu. Via this menu, you can very easily buy and activate all these new options. You can choose to buy the options for a period of three months or one year. We can now lift the veil: this year, Combell will launch other pioneering hosting products. In a few months, we will e.g. launch new hosting packages that can use these new caching options, and much more. We will also close 2015 in style and redesign our entire range of hosting products. Do you have any questions or need any assistance? Our support team is available to assist you. Call 0800-8-5678 from Belgium or 0800-8-567890 from the Netherlands, or send an e-mail to support@combell.com.